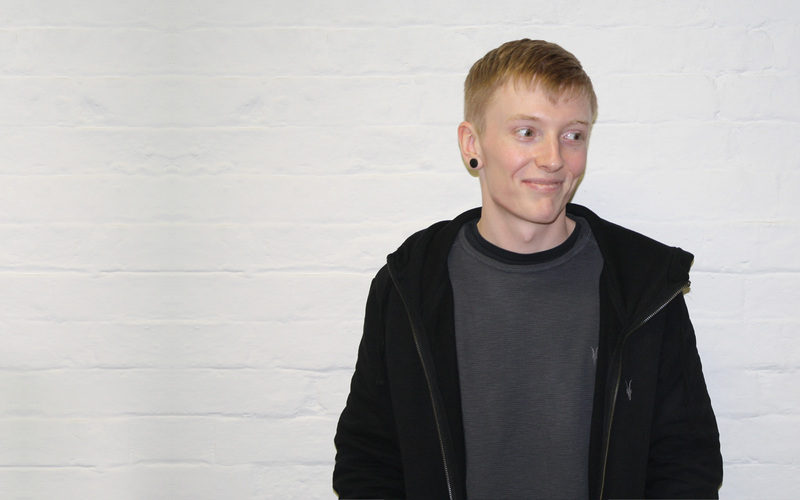 Luke Smith joins the team as Junior Designer / Developer. Graphic Design was always a bit of an unknown area for me until I was introduced to it during a Fine Art GCSE lesson. My teacher had looked through my work and saw the potential for me to go into Graphic Design at A-level, and so I went along to the open day and I loved everything about it! The teacher at the time gave me incredible support to succeed which spurred me on to take Graphic Design at university. I have a couple of main interests within Graphic Design – one being branding and the other being web design and development. Logos have always baffled me in how they communicate so much with so little. I love the challenge of creating an identity that incorporates colour schemes, typographic layout and a tone of voice that will last the client almost a lifetime. 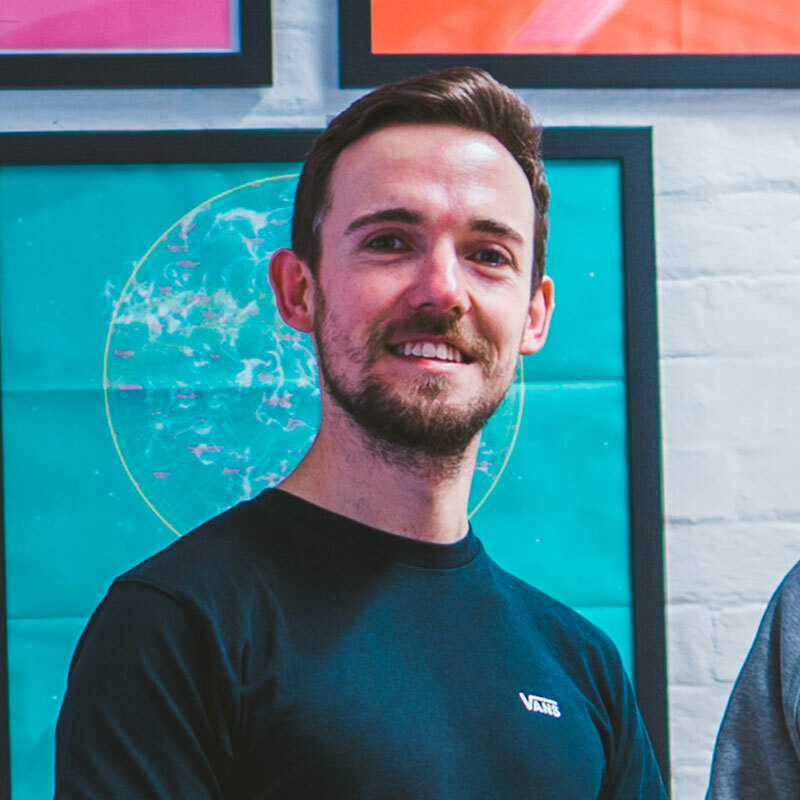 My other main interest is web design and development which has been a more recent discovery for me since joining Twentytwo. I like the fact that it combines Graphic Design elements in the design process and then follows on to using code to bring the design to life. Websites are also never finished in my opinion and can always evolve to stay in tune with technology or trends. You’re in your third year at university, what skills or projects are you working on at the moment? I have just finished my dissertation and I’m on the home straight! We have just been given a couple of briefs that will be submitted to the D&AD New Blood Awards and the Penguin Book Cover competition. The D&AD brief I have chosen is to create a campaign for the film streaming service MUBI. It’s a tough challenge with it being such an open brief but with some solid concepts and trial and error, I think I can do really well. Since being at Twentytwo I have really focused on the quality of the work I produce. Looking back at my work from the first and second year of university has really given me an insight to how far I’ve come in such a short space of time. Web design and web development are also completely new skills I’ve picked up in the last year and I’ve enjoyed every minute spent coding websites! Quiet, confident and a lover of tattoos, music and coffee.